Real Housewives of Beverly Hills newbie Denise Richards just spilled some major tea about her first season on the popular Bravo reality show. In a new interview, Richards explained that she went into RHOBH with the goal of wanting to be herself in front of the cameras, instead of creating a character, but she can’t say the same for some of her co-stars. Richards sat down with Bruce Bozzi on his Sirius XM show Lunch with Bruce, and while she didn’t name names, the Wild Things actress implied that there are some people on the show who have “fake” personas. The 48-year-old added that her co-stars are nice, but some of the ladies just aren’t themselves. She explained that there is a wall, and there are some things that would be said in real life that are held back on the show. 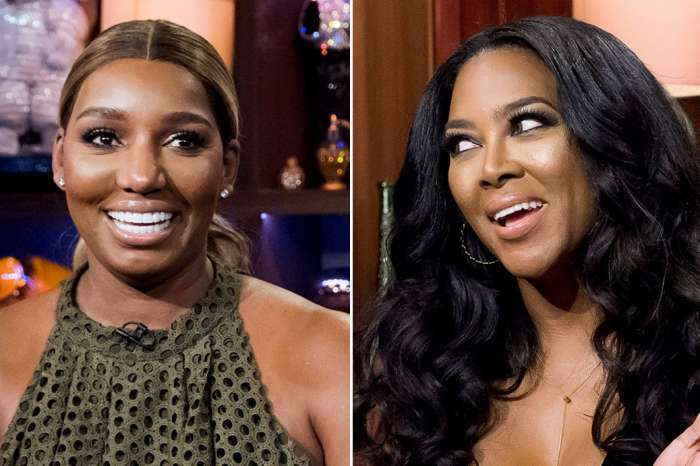 Richards revealed that she was shocked when she saw different off-camera behavior compared to what takes place in front of cameras. She explained that her wish would be for those ladies to show more of who they are because if they did, fans would receive them better. Richards’ first season is not over yet, but she has already become a favorite with fans and the RHOBH crew. According to Page Six, Richards frequently offers members of the camera crew and production staff her favorite brand of tequila – Casamigos – instead of water when they shoot at her house. The actress has not been shy about her love of the tequila brand during this season of RHOBH. Not only has she brought up George Clooney and Rande Gerber’s tequila company on the show, but she also mentions it on her blog and on social media. During one post, Denise Richards wrote that Casamigos was the perfect ice breaker when forming new friendships on the show. And in another, she wrote that everyone should have a cheers with Casamigos tequila and “move the hell on” from PuppyGate.